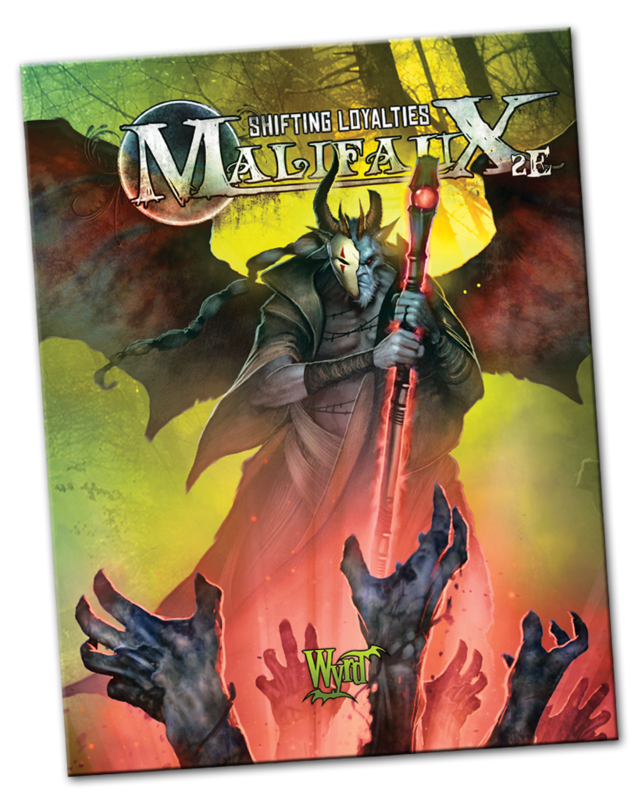 Shifting Loyalties is a rules supplement for the Malifaux miniatures game produced by Wyrd Games. Short stories are interspersed between rule sets to give the reader a sense of the world. Based in an alternate Earth, Malifaux mixes steampunk fantasy with Southern Gothic horror to create a world in which monsters plague the streets and loyalties are never certain. Elizabeth provided some light copy edits and handled the proof reading. Shifting Loyalties is available online or from select gaming stores.